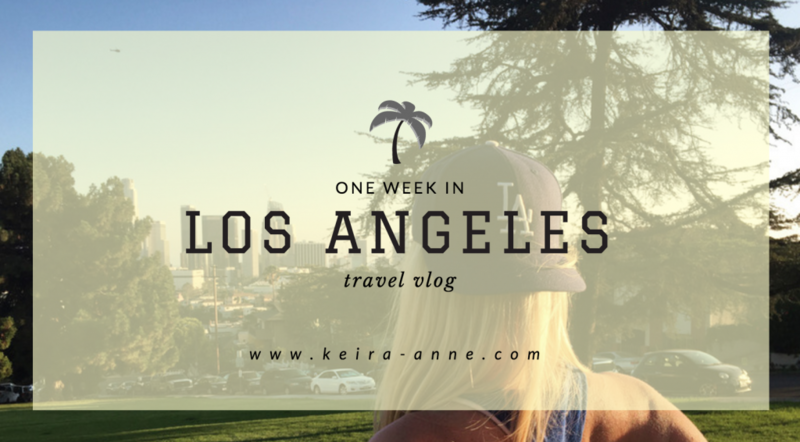 Baseball, cupcakes, palm trees, and poolside cocktails: a week in Los Angeles is a vibrant travel experience! Walking the fine line between action packed and spontaneous, Rebecca and I were determined to make the most of our week in Los Angeles this summer. We had the lucky fortune of being hosted by two good friends – both of whom happen to be locals – so she and I were treated to the best street tacos, most gimmicky cupcakes, and everything excellent in between. Pack your bag and come along with us to the City of Angels. I’ve packed seven days into four minutes so hang on to your passport and enjoy the ride. Looking for more Southern California fun? Don’t miss my Disneyland video (15.5 hours packed into five minutes!) as well as my Los Angeles photo post and Top Disneyland Hacks! I forgot allllll the places you guys went. Soooo fun!